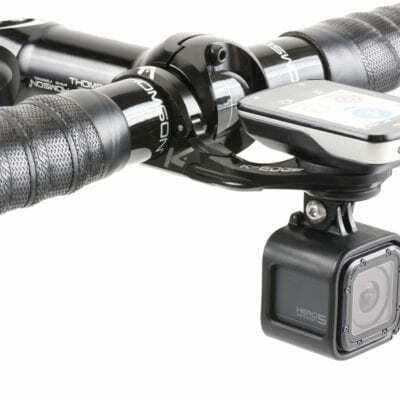 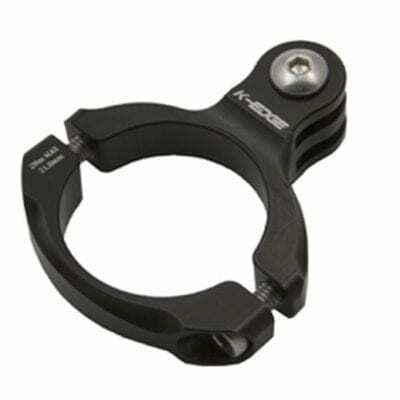 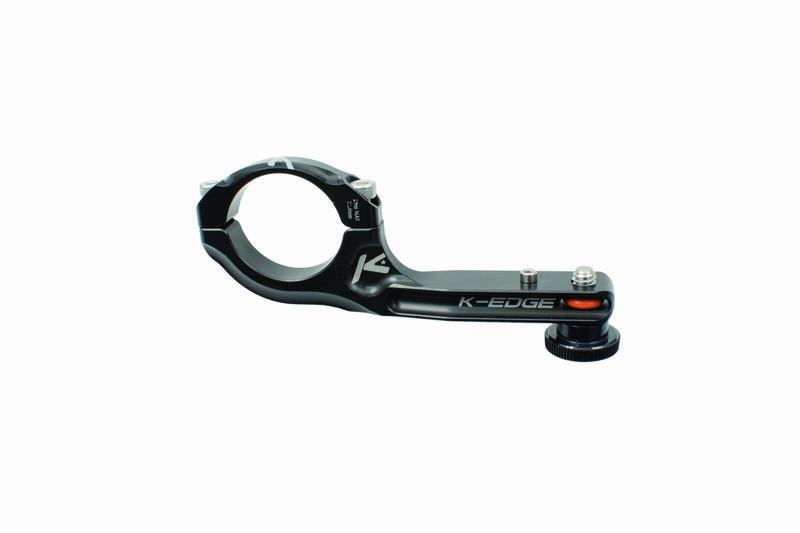 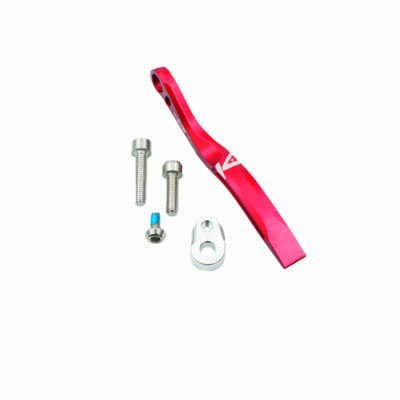 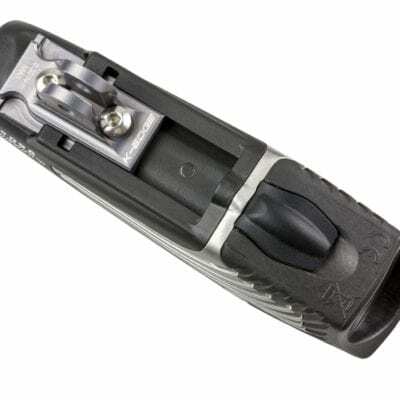 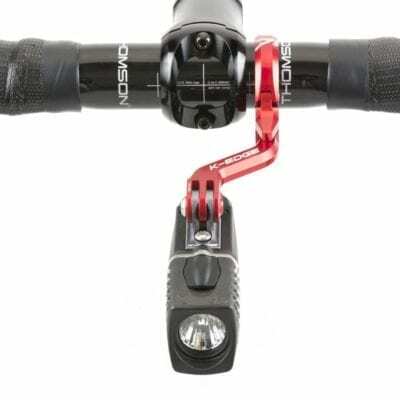 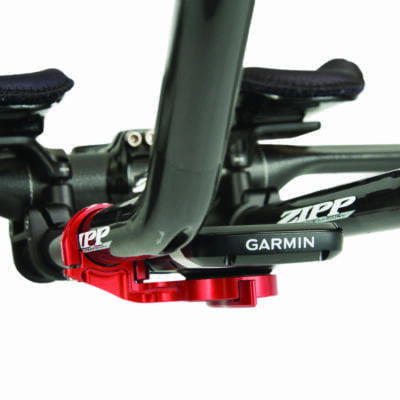 Handlebar Mount for ¼”-20 compatible cameras. 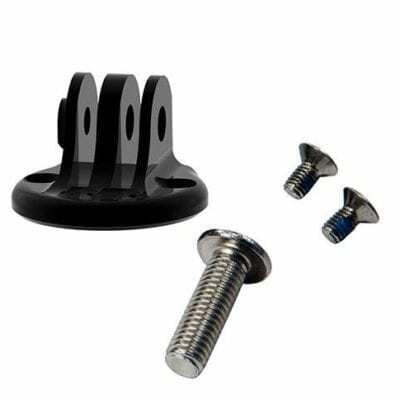 The Universal Camera ¼”-20 Pro Handlebar Mount – provides a solid platform for any camera that has a standard threaded ¼”-20 (tripod) interface. 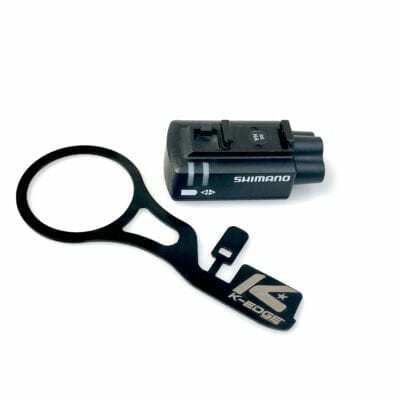 Cameras Include: Garmin, SONY, Contour, Drift, Rollei, or almost any camera.